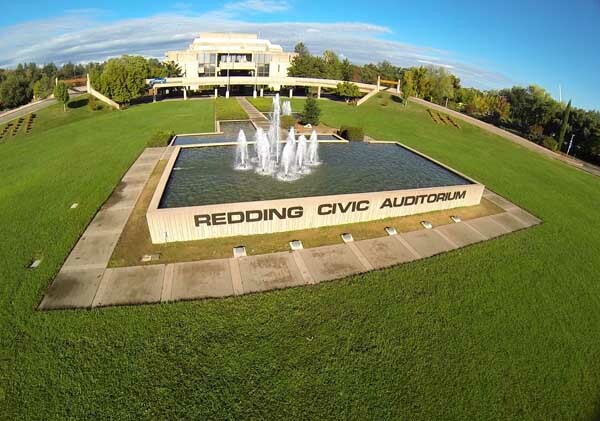 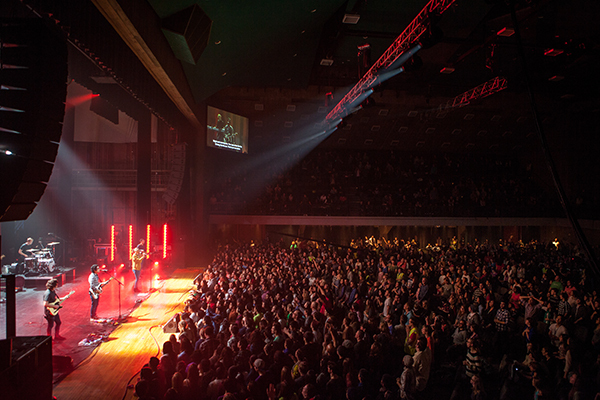 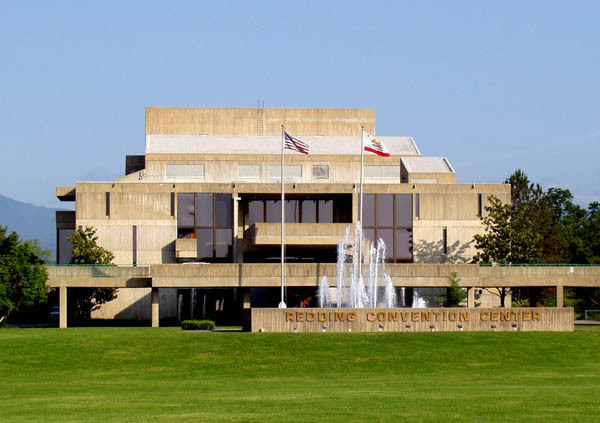 The Redding Civic Auditorium welcomes touring rockers, comedians, country stars, Broadway shows, dance sensations, and more to its downtown Redding stage year-round. 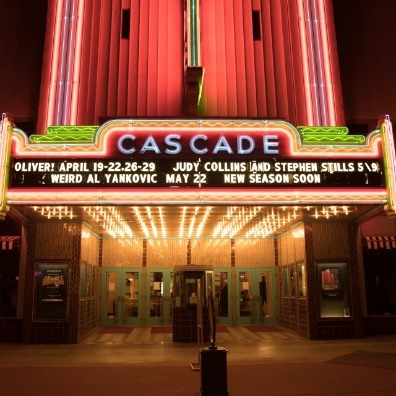 The Civic accommodates 2,000+ entertainment fans in plush, cushioned seats and opens the beautiful outdoor patio for pre-show drinks. 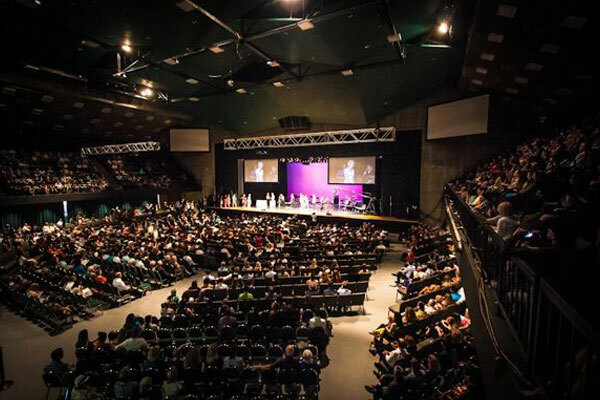 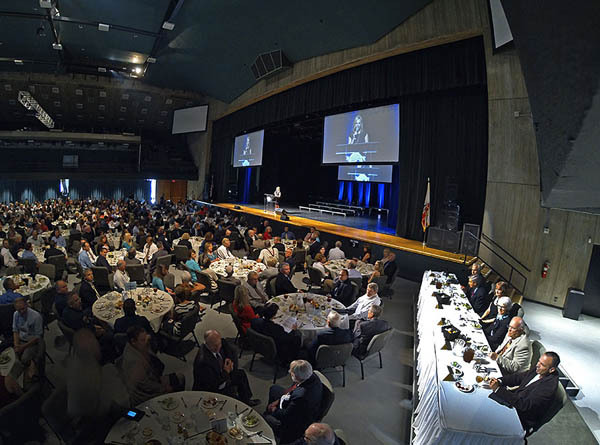 When the stage isn’t in use, the rows of seats disappear, and trade shows, conventions, banquets, and special events take over the space. 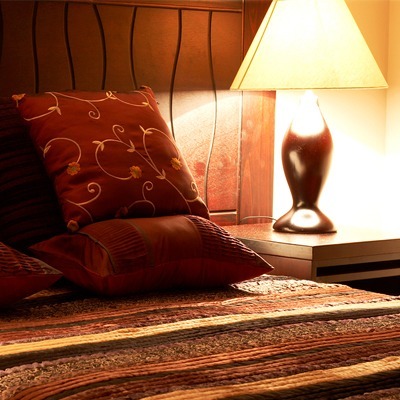 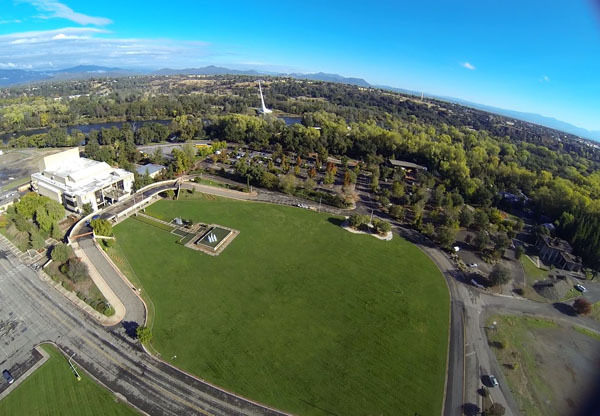 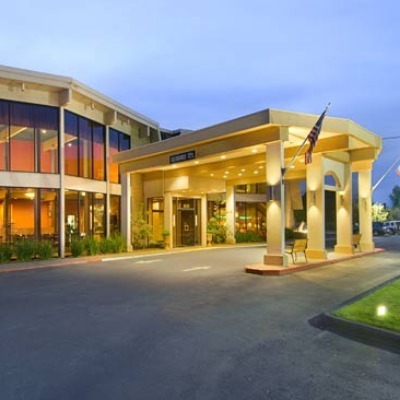 Conveniently located adjacent to the Sundial Bridge, Turtle Bay Exploration Park, the Sheraton Hotel, and near downtown dining, shopping, and overnighting, an event at the Civic can truly complete your Redding experience.